Back at E3 2018, free to play vault simulator Fallout Shelter was released on Nintendo Switch worldwide… with the exception of one country – Japan. 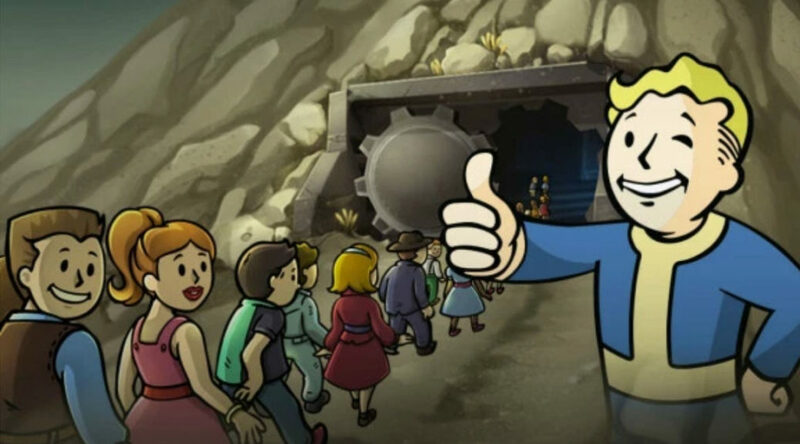 For reasons unknown, Bethesda did not release Fallout Shelter on the Japanese Switch eShop, even though it’s been fully localized in Japanese. The only platform where Japanese players can officially enjoy Fallout Shelter on is PS4. There are no official Japanese versions of Fallout Shelter on iOS, Android, Steam, and Xbox One.